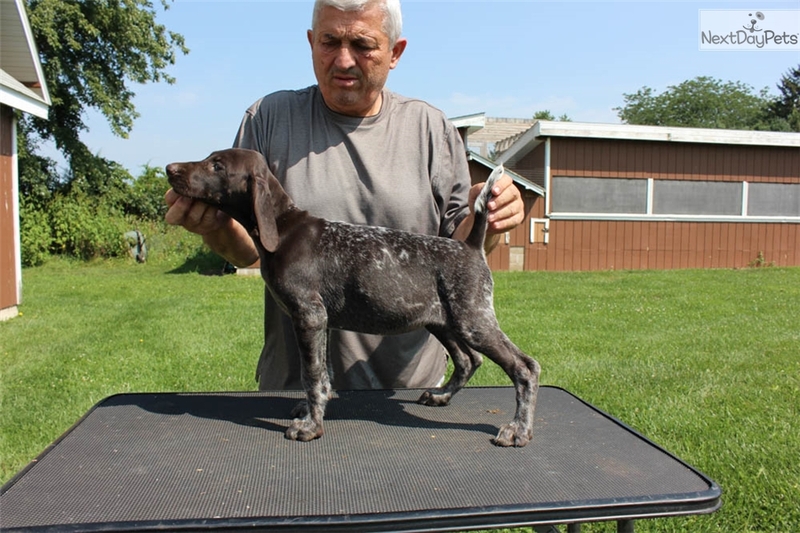 This German Shorthaired Pointer nicknamed Bonita's Female 2 sold and went to a new family. 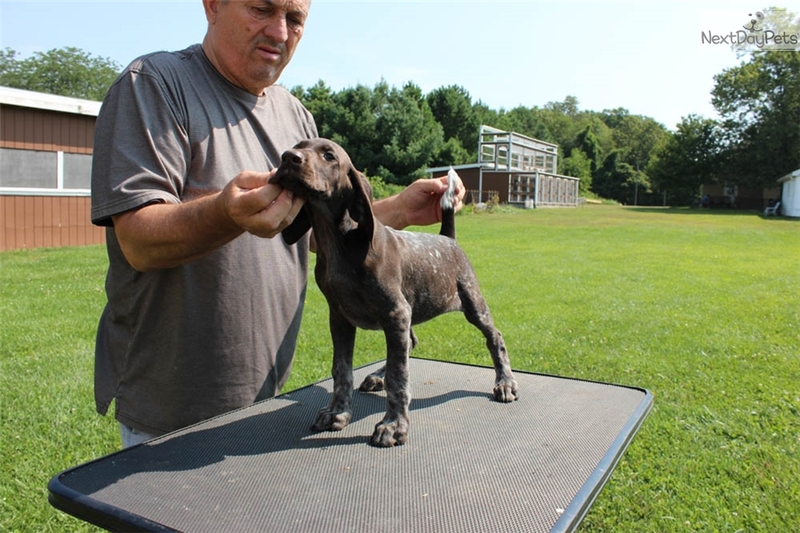 Bonita & Boss's Female 2 will be an all around dog. She is a very intelligent puppy. She is very confident and affectionate. She will be a medium energy female. 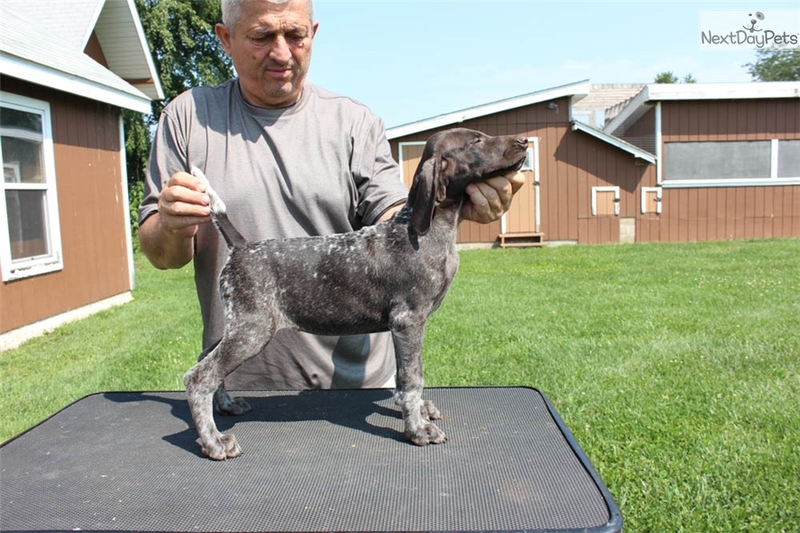 Confirmation wise, she will have a long and full head; deep chest; excellent forechest; very well set tail; excellent top and bottom line; great angles of front and hind legs. 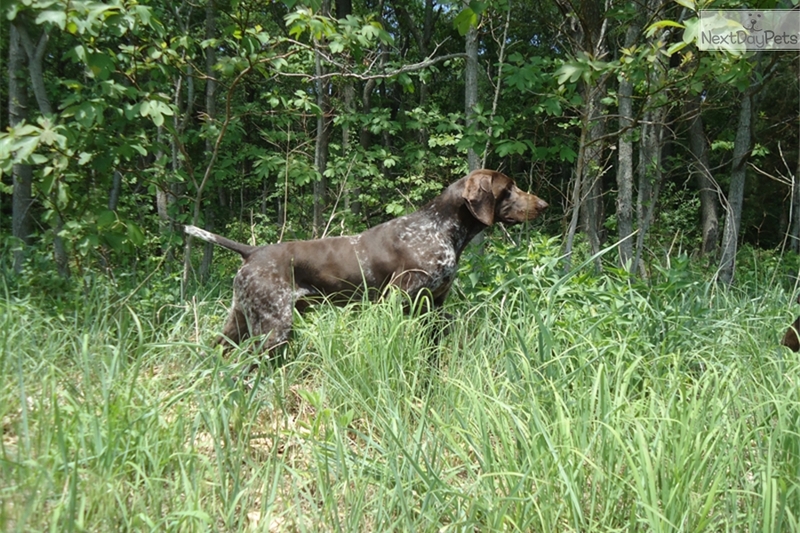 In the field, we expect a close to mid range working dog with all natural hunting abilities. Both of the parents are excellent retrievers and water working dogs. We expect the same of her. We expect her to get to approximately 55-60lbs. Boss is an "all around" dog. He truly defines the statement "all around dog". In the field, he is a close to mid range working male. He quarters the field exceptionally well with tons of drive. His nose is absolutely remarkable. I have seen him get on points from as far as 90 yards out. If there is a bird in the field, he'll find it. 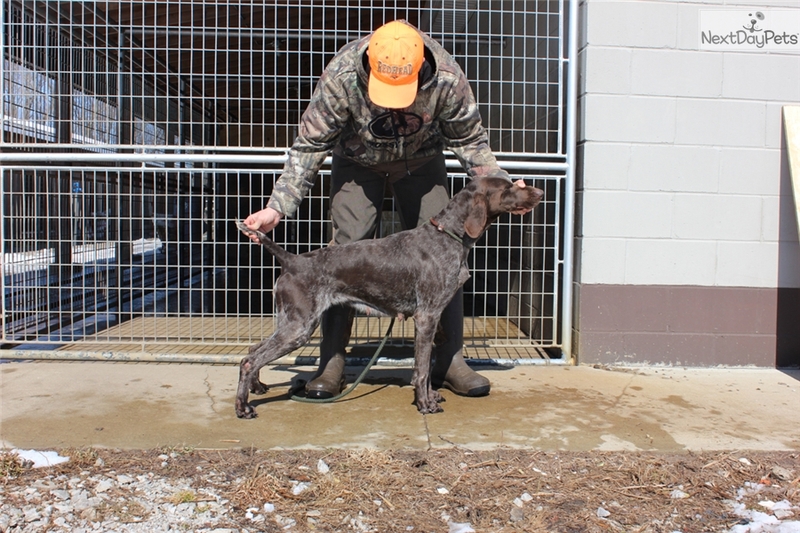 From the first steps in the field, he has been a natural and easy to work with dog. Boss is a great swimmer and retriever. 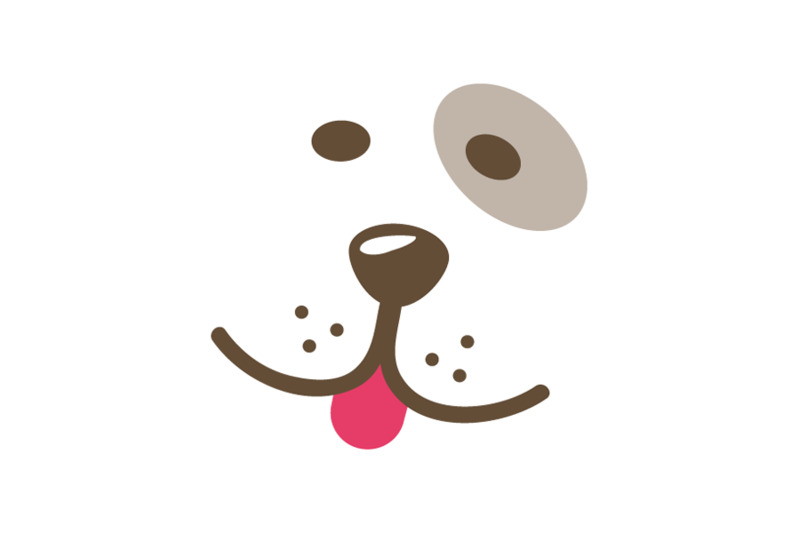 At home, he is a very calm dog. Even when other dogs are excited to go hunting, he'll lay in his kennel with his feet crossed. Once he enters the field, that persona changes in an instant. He has tons of energy in the field and a huge hunting heart. Bonita is a very calm and intelligent dog. 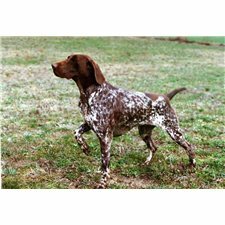 In the field, she is a mid range working dog. She has excellent natural hunting ability. She has always been a very trainable and easy to work with dog. Her nose is excellent. Bonita makes a wonderful, loving companion as well.